Suzanne White, a local REALTOR with Keller Williams, was the Hero of the Week on the local Fox show of Good Morning Memphis. Suzanne White shared the Homes for Heroes program and how servicing local heroes is her business. Suzanne White shared with Kristin Tallent of Good Morning Memphis, the mission of the Homes for Heroes program which is to provide extraordinary savings to local heroes who provide extraordinary services to our community every day. Local Memphis REALTOR, Suzanne White is now an affiliated partner with Homes for Heroes in Memphis. 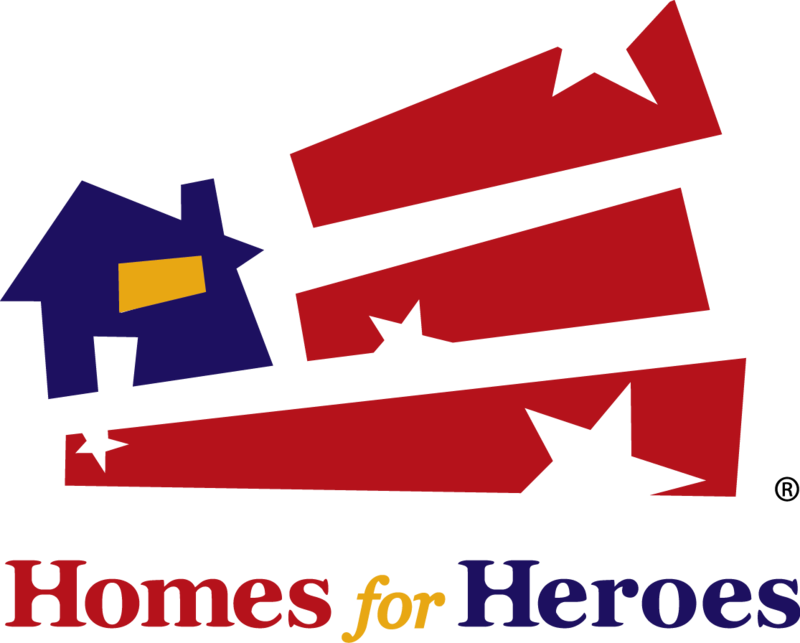 TN and is currently the only real estate agent in the Memphis area partnering with Homes for Heroes. Homes for Heroes is a company that affiliates with real estate-related service providers who offer savings and rewards to the Heroes who serve our nation and its communities every day. Our Heroes include military personnel, firefighters, law enforcement officers and others who make our communities a better place to live. Watch the interview here. Since 2009, the Homes for Heroes program has given back over 6 million dollars to our nation’s heroes. Firefighters, law enforcement officers, teachers, military, and healthcare professionals are the group of heroes who qualify. Suzanne White has been a licensed real estate agent since 2004 and serves Germantown, Collierville, Bartlett, Cordova, Arlington and East Memphis. The average days on market for Suzanne is 58, which is much less than the average days on market for the Memphis area. The rewards program for Homes for Heroes allows the hero to go through the home buying or selling process as any other buyer or seller would. There is no additional red tape or additional forms to complete. Sellers receive their reward at closing in the form of a discount applied to your Realtor’s commission. When buying, a rewards check is mailed to them within 30 days of moving into their new house. When you decide to sell your Germantown home, or any home, one of the first things that a homeowner needs to do is gather all the information you know about your home. When you know the age of the roof, when the air conditioner was last serviced, or who built the addition on your home, this information can add to the value of your Germantown home. When you are ready to sell your Germantown home, not only do you need to know the history of the home but you also need to partner with an experienced Germantown real estate agent. Suzanne White sells homes for more money and in a faster time than the average agent in the Memphis area.